The BlackBerry Passport smartphone has sold 200,000 units since launching publicly last Wednesday, according to BlackBerry CEO John Chen. The phone sold out on the BlackBerry website in just six hours, and took only 10 hours to sell out on Amazon. If true, it's a surprisingly strong start for the smartphone device, as BlackBerry shows it still wants to throw down in the smartphone market. BlackBerry has struggled to compete against the Apple iPhone, Samsung Galaxy S, and other Google Android-powered smartphones - but has continually leaned on its experience to try to fight back. The company is hiring 350 new engineers over the next few months, which is a strong turnaround from numerous layoffs and restructuring. 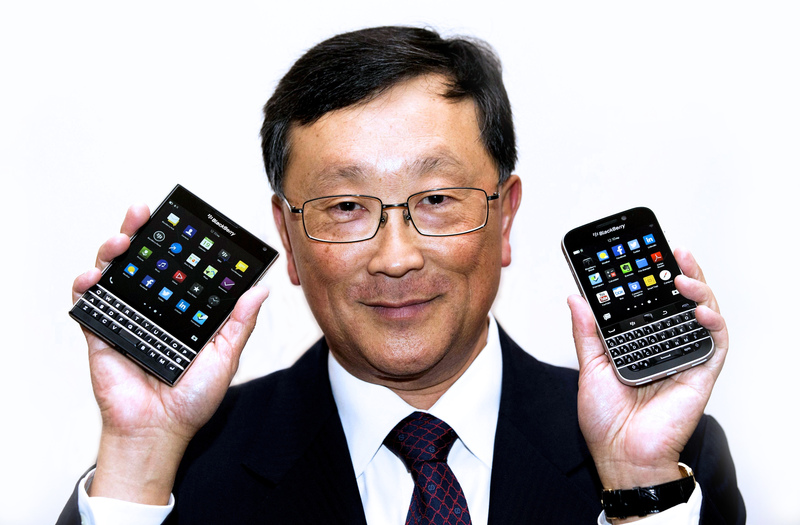 Chen hopes to push BlackBerry back to profitability during its fiscal 2016, which would help build investor trust.